Large 9 x 11 hard cover book. 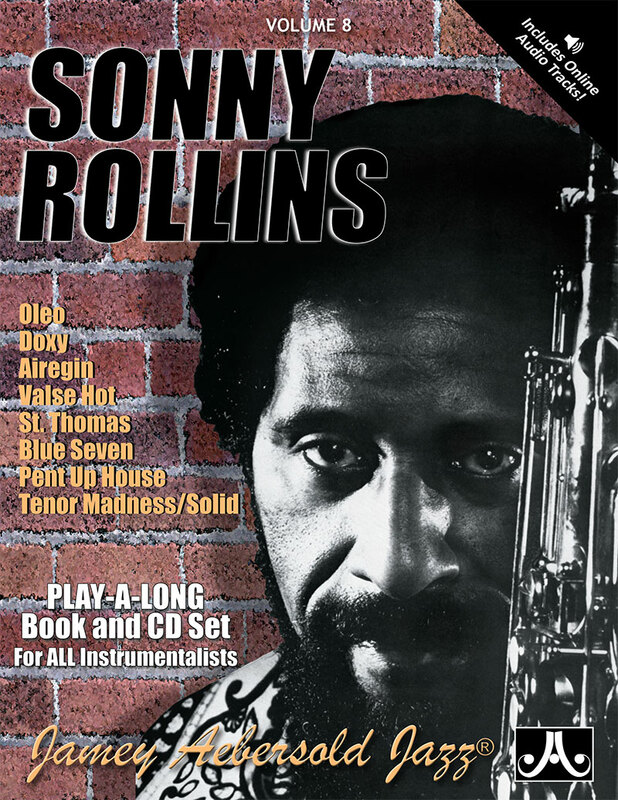 Jazz legend Sonny Rollins will celebrate his 80th birthday this fall, and Saxophone Colossus will be published to mark this occasion and honor his incredibly prolific career. 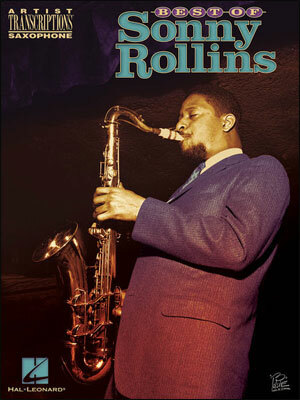 This intimate appreciation combines the images of John Abbott, who as Rollins’s photographer of choice for the past 20 years has captured the saxophonist at home and at work, and the essays of Bob Blumenthal, a jazz critic who has chronicled Rollins and his art for nearly four decades. 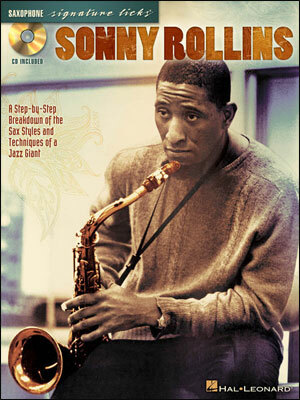 Sonny Rollins has been at the center of jazz and its evolution virtually from his birth. Growing up in Harlem in the heyday of swing and coming of age as the first wave of modernists announced their discoveries, he quickly found himself sharing bandstands with his idols and making music of his own that continues to influence and inspire. 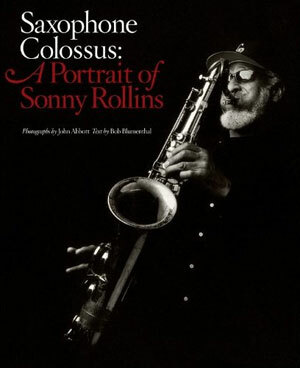 Saxophone Colossus, named for the 1956 masterpiece of the same title, is Abbott and Blumenthal’s tribute to Rollins’s music and spirit. Culling from two decades worth of Rollins projects, Abbott juxtaposes high-gloss color shots in the Irving Penn-Richard Avedon style with informal color and black-and-white photos of Rollins on stages and in rehearsal studios, in dressing rooms and at home—performing, practicing, relaxing, traveling, and mingling. He uses light in a painterly way, never allowing technique to overshadow the imperative of capturing the nuances of facial and figurative gesture, of Rollins's idiosyncratic sartorial style and his command of any space he occupies. 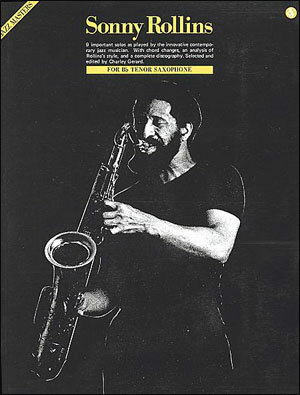 In bracing contrast to Abbott's impressionistic imagery, Blumenthal's text is a succinct elucidation of Rollins's musical voice—"warm but caustic, with the sonic heft and harmonic ambition of [Coleman] Hawkins plus a boldness and wit all his own"—that will repay multiple readings. 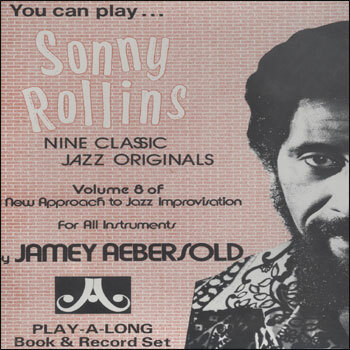 Over the course of perhaps 10,000 words of clearly-written, tightly-argued exegesis, he offers detailed descriptions of Rollins's singular rhythmic concept, heroic sound, and choice of repertoire; positions him in the context of his antecedents and contemporaries; and traces his youthful struggles with drugs and subsequent bouts of aesthetic self-doubt. 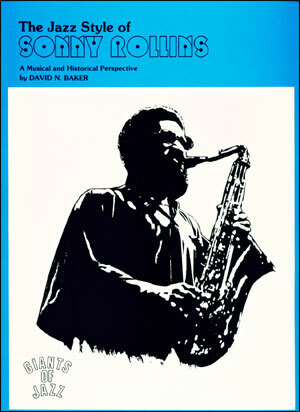 John Abbott’s award-winning jazz photography has been featured on more than 250 album and magazine covers. He has been the primary cover photographer for JazzTimes magazine since 2003. Bob Blumenthal is the winner of two Grammy awards and a Lifetime Achievement Award from the Jazz Journalists Association.